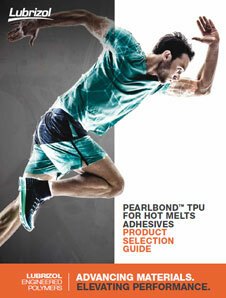 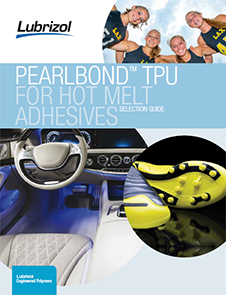 Pearlbond™ 302 by Lubrizol is high performance aromatic polyester-based thermoplastic polyurethane for use in hot melt adhesives applications (including film & sheet). 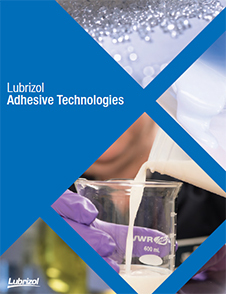 It is available in colorless translucent granules form. 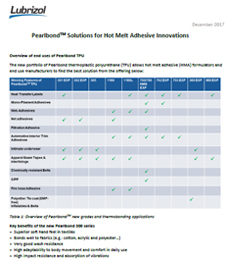 Pearlbond™ 302 is a very soft plasticizer-free TPU with excellent low temperature flexibility and very low activation temperature.